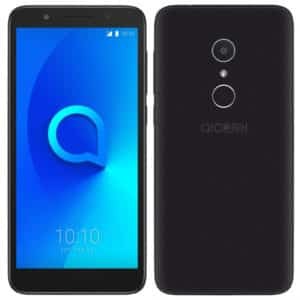 Alcatel 1X is a smartphone that features a sharp rear camera, and the latest version of Android 8.0 Oreo. This phone does not really care about its price instead it decided to come with 13MP of a camera on the back. Just like every other budget device, the Alcatel 1X is not exceptional as it has a full body design with plastic and it arrives in Blue, Black, Gold, and Rose Gold. The Alcatel 1X has a screen size of 5.3 inches with a resolution of 960 x 480 Pixels and 2.5D curved glass. The Alcatel 1X comes in two model. 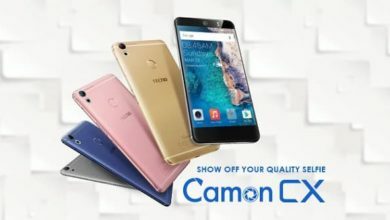 The first model has a camera of 13-megapixels and the second model has 8-megapixels on the rear with a dual LED flash and they both record high video quality. The secondary camera is 5-megapixels and it’s support LED flash as well. You get an inbuilt memory of 16GB expandable up to 32GB using a micro SD card. Boosting Android 8.0 Oreo, the Alcatel 1X runs on Quad-Core 1.30GHz with MediaTek MT6739 chipset and 4 core. 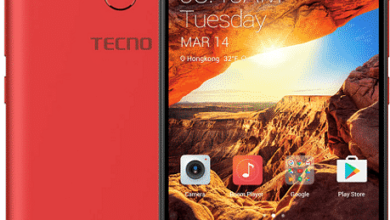 The RAM is either 1GB RAM or 2GB RAM depending on the model you buy while the battery capacity is 2,460 mAh non-removable. The Alcatel X1 has a fingerprint scanner on the high model with the 2GB of RAM while the later variant has no fingerprints sensor. The phone has either one or two SIM card and it’s support 4G data. The Alcatel 1X will sell at a price of about $122. 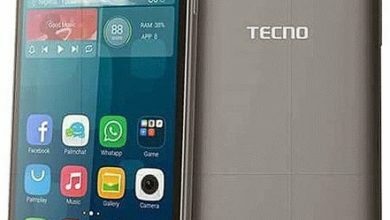 In Nigeria, the Alcatel 1X is expected to sell at a price starting from 30,000 Naira to 50,000 Naira depending on the model. 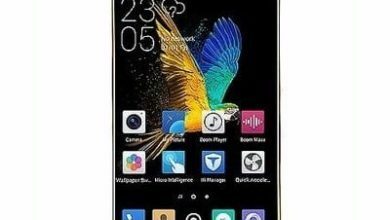 Screen size: 5.3 inches FWVGA+. Screen Resolution Density: 203 ppi . Blue, Black, Gold, Rose Gold. Front: 5MP with 720P, LED flash. 3G WCDMA: Yes, 850 / 900 / 1900 / 2100 MHz – 5099Y/D/U/I. 4G LTE: Yes, LTE: 1(2100), 2(1900), 3(1800), 4(1700/2100), 5(850), 7(2600), 8(900), 12(700), 13(700), 17(700), 28(700) MHz – 5059A. Bluetooth: Yes, Bluetooth v4.2 with A2DP. Music Player: WAV, AAC+, OGG, APE, MP3, AMR, AAC, eAAC+, FLAC, MIDI, WMA, M4A. Video player: 3GP, H.264, MKV, MP4, H.263, MOV, AVI, xVID, WMV, FLV. Capacity: 2,460 mAh Li-Ion (Removable). Music play Time: Up to 16 Hours.